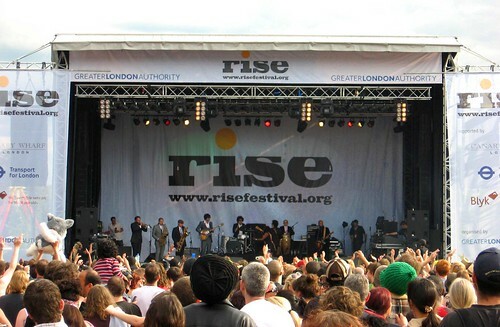 Music was everywhere but I was particularly stocked to find Sharon Jones and the Dap Kings at the Rise Festival in London. I also got to see Radiohead for free at Westerpark in Amsterdam which was a nice surprise. 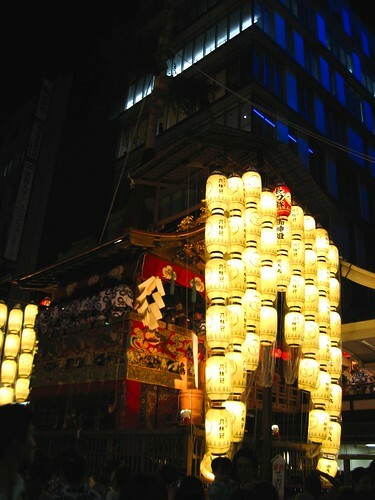 The Gion festival in Kyoto was a totally different type of festival, a religious ode to those who avoided the plague back in the day.